Music - Tamara Henry, M.A. Tamara Henry was nick named "Tammy" after country music legend Tammy Wynette. 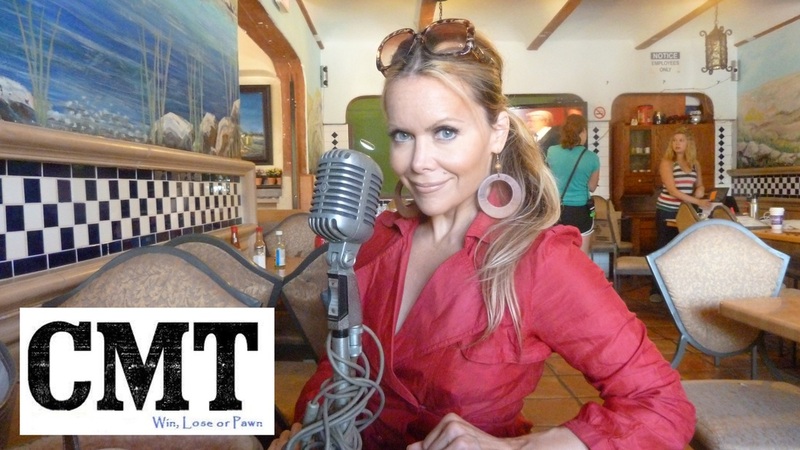 She grew up singing in church and high school and pageants in college, and then became a television broadcast announcer. Recently she sang the Star Spangled Banner at the premiere of her military documentary The Carrier in 2012 and at the premiere of her WWII documentary Never Surrender at the Simon Wiesenthal Center Museum Of Tolerance in 2016. On Memorial Day 2015 she sang God Bless America at the 77th Woodlawn Cemetery Observance and she sang God Bless America at her Vanilla Fire Premiere of Return To The Philippines at the DGA Director's Guild of America. which is in Return To The Philippines by Vanilla Fire. Kenny C. also wrote and performed Colors Of Freedom which is in Never Surrender (2016 Oscar Shortlist) by Vanilla Fire. She is currently starring in the country music video Say Goodbye which debuted at the 2015 Los Angeles Music Awards, with a nominations party June 2015 at the legendary Whiskey A GoGo on Sunset Blvd. 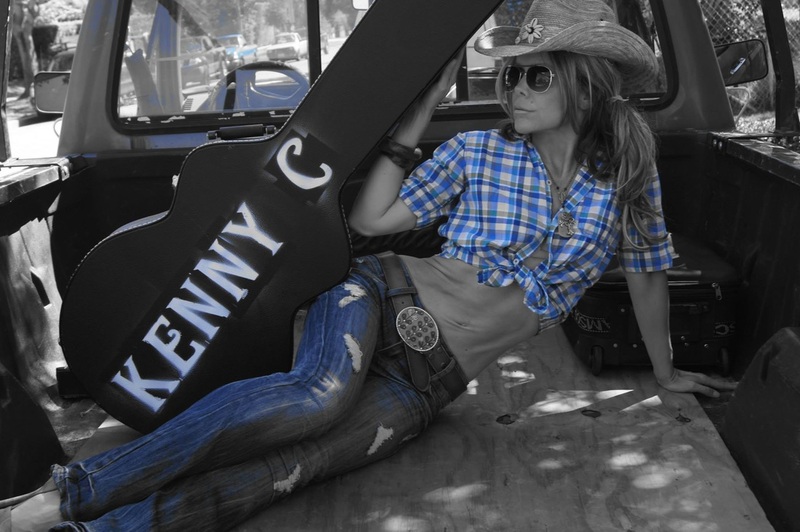 In 2016 Kenny C. flew her to Nashville to record Kalifornia Cowboy, produced by Dean Miller Entertainment and recorded at Larry Beaird Music Goup. Tammy is finishing writing a song called 2020, lyrics inspired by Pink Floyd's song Money. The song is like ZZ Top meets Shania Twain. Tammy hopes it will be a one hit wonder in time for the 2020 Olympics. gonna get myself down a country road a leg or two yee haw! 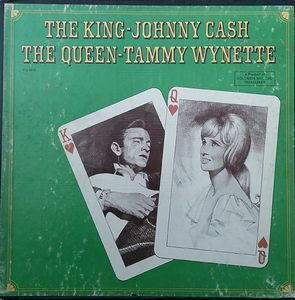 Tammy, We are related to Johnny Cash by blood. All of that paperwork is boxed away, copies of the Cleveland County records and Overton-Cash cemetery stuff. Ray Cash married Rebecca Sarah Jane Overton, she was my Great Grandfathers sister, his name was William L. Overton. Ray and Rebecca had about 8 kids, one being Johnny. I met him along time ago at a family reunion in Rison, Arkansas. Would be cool for you to carry on his legacy. Everything in the Universe is a song. a charm to sadness and life to everything.